It is a grim time for smartphone sales in China. The largest smartphone market in the world has been on a constant decline since Q4 2017, according to data from Counterpoint’s Market Pulse service. Recovery seems to be difficult as consumers’ replacement cycles are getting longer, and smartphones have already penetrated over 96% of the market. However, even in this difficult time in the Chinese market, we have been able to spot pockets of growth. Price bands of US$150-US$250, US$400-US$600, and the super-premium segment of phones costing over US$800 have all registered a year-on-year (YoY) growth in 2018. What allowed these price bands to buck the trend of a declining smartphone market? What are the products and features in these price bands that have successfully lured Chinese consumers? Let’s take a closer look at the different price-bands and see what makes them tick. 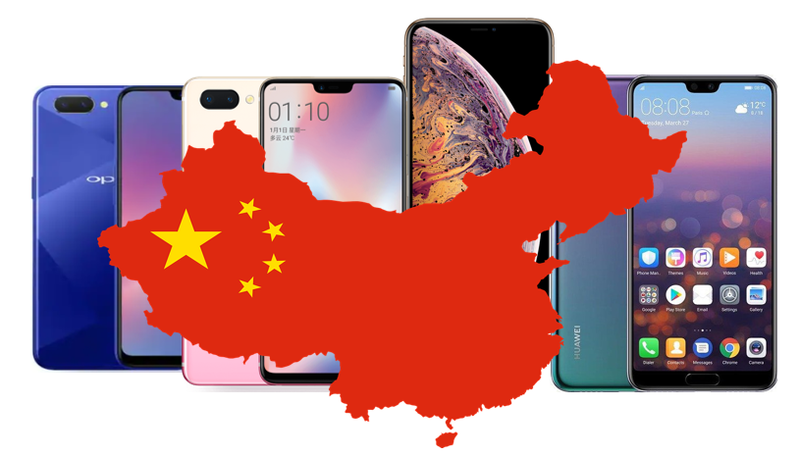 This segment has become the sweetest spot for smartphone sales in China representing nearly a third of the total volumes sold in 2018. Budget models like the OPPO A series, Vivo Y series, Huawei Enjoy series and the Redmi brand have dominated this segment. These smartphones come with a large, bezel-less display (over 5.5-inch and 90%-screen-to-body-ratio), dual cameras, AI-beautified photography, long battery life (over 4,000mAh) and an eye-catching back cover. Often, they look like costlier flagship models of premium brands. 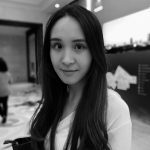 With prices of the phones below US$250, they become attractive to a big bulk of Chinese consumers who value device utility rather than the fame of the latest flagship model. OPPO A5 went viral in China and has topped the best-selling model list for six consecutive months since August. According to our observation, incremental sales in this segment was primarily driven by device upgrades. Both ex-users of entry-level smartphones (priced under US$150) and previous users of mid-tier or premium-tier phones sought a more “price-for-value” option. Counterpoint’s China Device Switching Tracker proves this point. The data reveals that 68% of OPPO A5 buyers were ex-users of smartphones under the OPPO A and Vivo Y series. Further, nearly 13% of the people who bought the OPPO A5, were using an iPhone 6 or an iPhone 7. Finally, 19% of the OPPO A5 buyers were switching from entry-level smartphones. This segment registered a 14% YoY growth in sales volume. It also witnessed the toughest competition. Major OEMs poured in substantial market resources to promote their annual flagships in this segment. 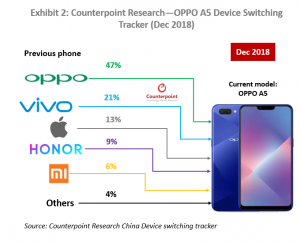 OPPO R15 emerged as the winner controlling over 11% of market share in the segment, followed by Huawei P20, iPhone 7, Huawei Mate 10, OPPO R11s and Xiaomi 8. 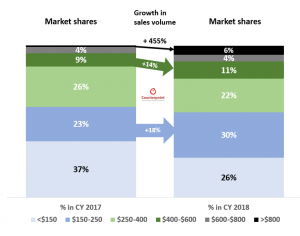 Competition in the segment intensified particularly because Chinese OEMs increased the average selling price (ASP) of flagship models and penetrated the US$400-US$600 price band. Diverse product offerings accurately targeted the preferences of different groups of consumers and eroded Apple’s dominance. One of the examples of how Chinese OEMs were targeting the tastes of different consumers was visible in the color choices for the back cover. According to our observation, Chinese OEMs went beyond the traditional black, grey and gold color options to offer bright colors like red, pink, orange, purple, blue and more. More options were offered with special effects like a gradient or foggy effects. It helped make these flagships trendier in appearance. The multiple color options were offered not just for the new phones but also for existing models to extend the product life cycle. Thus, the consistent efforts of Chinese OEMs in product refreshment and marketing promotions effectively drove the overall growth of this segment in China. This segment witnessed a robust YoY growth of 455% in 2018, albeit from a small base. The performance was driven by Apple increasing the ASP of new iPhones. Apple grabbed close to 80% market share in this segment, followed by Huawei, which had a 13% market share in the segment. iPhone X was the best-selling model, followed by iPhone XS Max, iPhone XS, iPhone 8 Plus, iPhone XR and Huawei Mate 20 Pro. Apple continued its leadership in the super-premium sector in China monopolizing the top-selling model slots. According to Counterpoint Model Sales Database, the sales volume of Apple smartphones suffered a considerable decline in China, down by 12% YoY in 2018. However, in terms of sales value, new iPhones in 2018 managed to generate 24% more value over their predecessors in 2017. The increase in sales value of new iPhones and the growth of the overall super-premium price segment indicate a strong stickiness of a group of Chinese iOS fans. While these iOS fans may have decelerated their device upgrade frequency in recent years, they continue to opt for the premium iPhones when buying a new phone. 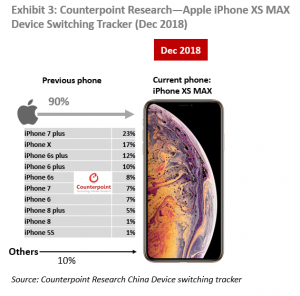 Counterpoint’s China Device Switching tracker proves this brand loyalty towards Apple. Our data reveals that 90% of the people who bought an iPhone XS Max were former iPhone users. Strong brand royalty for Apple among a group of iOS users, their insensitivity for prices and willingness to pay more for a phone which they can potentially hold for over 30 months, stimulated the growth of the super-premium tier in 2018. Moving to 2019, we expect China will continue to be the most significant market in the world contributing close to 30% of global smartphone sales. This is almost twice more than the US, the world’s second largest smartphone market by volume. Though Chinese OEMs have set overseas expansion as their key growth strategy, their performance in the home market will still be crucial to the global ambitions. To maximize gains in the Chinese market, it is important for OEMs to follow the changing pattern of consumers to optimize their product offerings. From what we have observed in 2018, the engines of growth are phones that are affordable yet have flagship-like form-factor, phones with trendy designs and consumers’ loyalty towards the most premium brands. Additionally, changes in sales volumes of different price bands point to a trend of consumers looking to upgrade. The entry-level or sub-US$150 price band witnessed a 40% YoY decline in sales volume while the super-premium or >US$800 price band saw an exceptional growth. To seize the trend, OPPO and Vivo have launched premium sub-brands. With the OPPO Reno and Vivo iQOO, the two OEMs are trying to strengthen the footprint in the premium market. Similarly, Xiaomi separated Redmi to enhance its own brand image. Huawei is making big moves into the super-premium segment and it has already unveiled the 5G foldable phone to demonstrate its R&D capability. Finally, Apple launched new services to further reinforce its closed iOS ecosystem and enhance the stickiness of its brand. With OEMs investing heavily to increase their ASPs and move to higher price segments, we expect intense competition in the Chinese market in 2019 across all price bands.